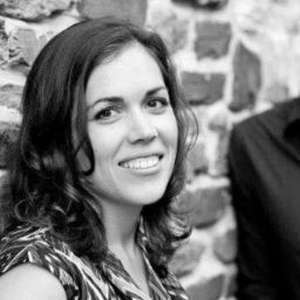 In this episode, Adam talks to Katie Cerar, user experience designer at Boltmade. Katie talks to Adam about running a successful kick off meeting, understanding the problems your client is trying to solve, and strategies for getting clients to keep their ideas focused. Katie also talks about the difference between a prototype and an MVP, and how to choose the right prototyping tool to get the feedback you need.